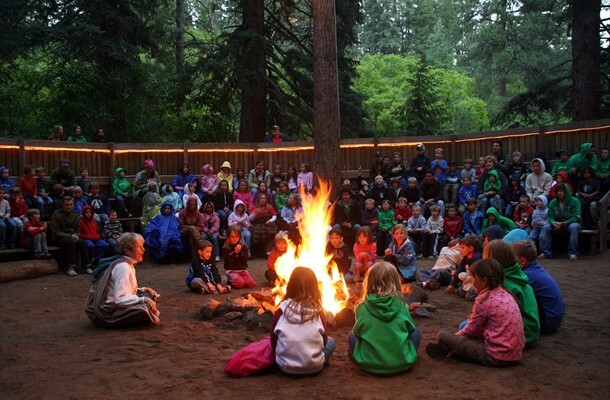 Our camper season opens with five days and four nights of "Myths and Magic!" 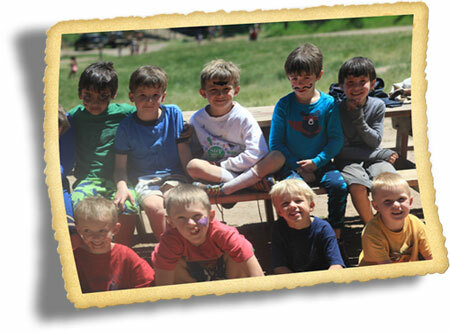 - an introductory camping experience designed exclusively for boys and girls, ages 6-8, entering grades 1-3. Characters from children's literature and legends come alive through skits, storytelling and singing. When combined with Geneva Glen's activities of horseback riding, crafts and archery, sleeping under the stars, plus an evening under the big top and a festive "Dirty Derby," it’s a perfect beginning camp experience! Because this is often the first time that campers leave home without their parents, we maintain a 3:1 camper-counselor ratio to give each child special attention. View photos from Myths and Magic!